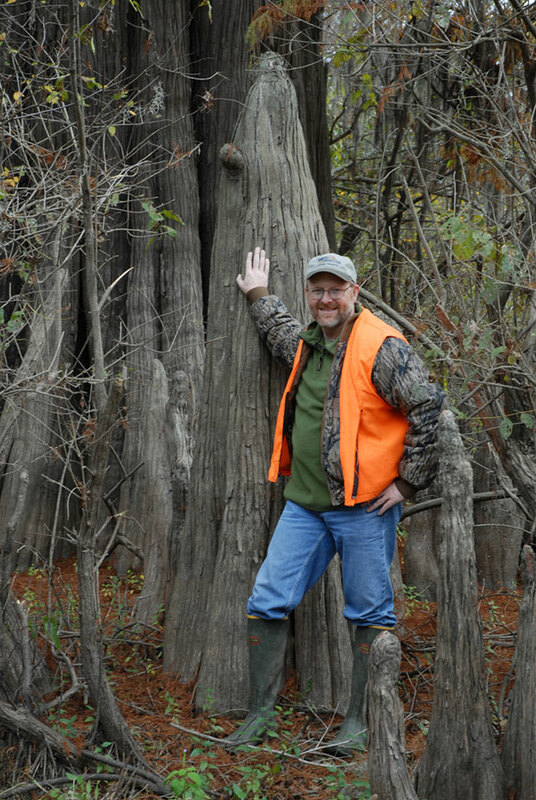 The bald cypress is an icon of the Southern swamps. 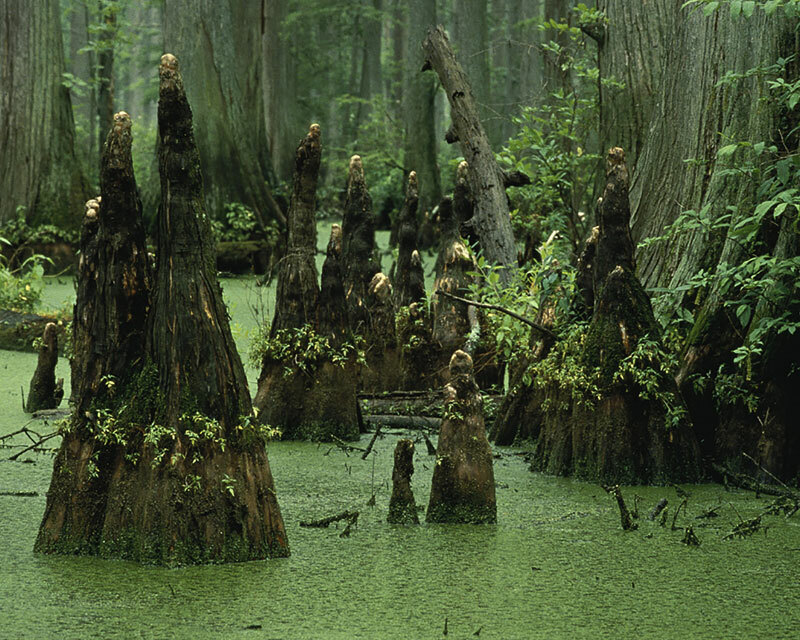 Cypress-tupelo swamps are among the most productive ecosystems in the world. 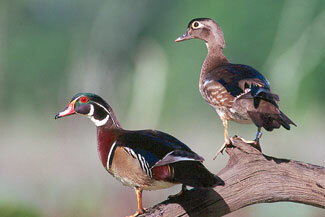 They also help trap and absorb floodwaters, sediments and pollutants. Cypress timber has been prized for centuries because of its resistance to decay. Cypress was logged to make posts, flooring, paneling, shingles and other products. Some large cypress forests in the Mississippi Delta were cleared and burned to make room for growing crops such as cotton and soybeans. Cypress trees can grow up to 120 feet tall. 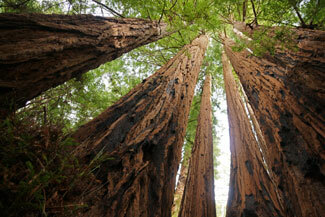 One large cypress tree can yield nearly 100,000 board feet of lumber, enough to build six or eight medium-sized houses. Trunks of larger trees are often hollow, providing important habitat for black bears and other wildlife. 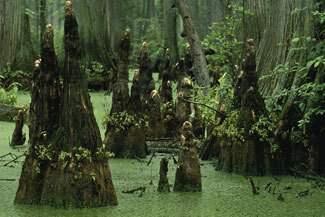 Cypress knees around a tree can grow taller than 6 feet. 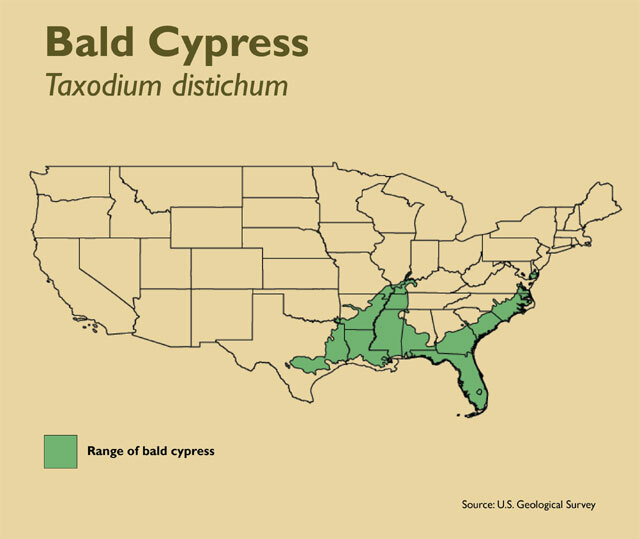 Recently, conservationists have become alarmed about unsustainable harvesting of cypress along the Gulf Coast for landscaping mulch. 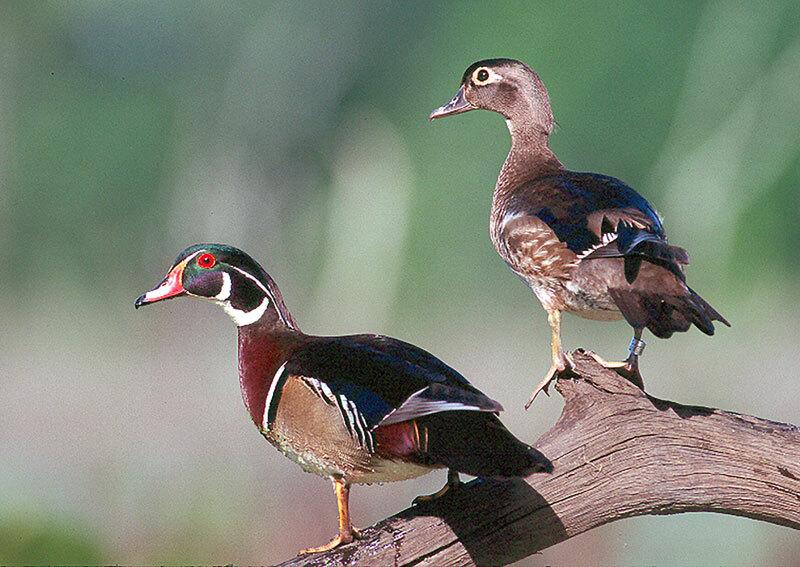 © 2015 Mississippi Fish and Wildlife Foundation (Wildlife Mississippi) is a nonprofit charitable organization under Section 501(c)(3) of the Internal Revenue Code. Donations are tax deductible as allowed by law.